"After working in banking in Brazil and completing my MBA at IESE, I started working for IESE in MBA Admissions in Latin America from the office in Sao Paulo. 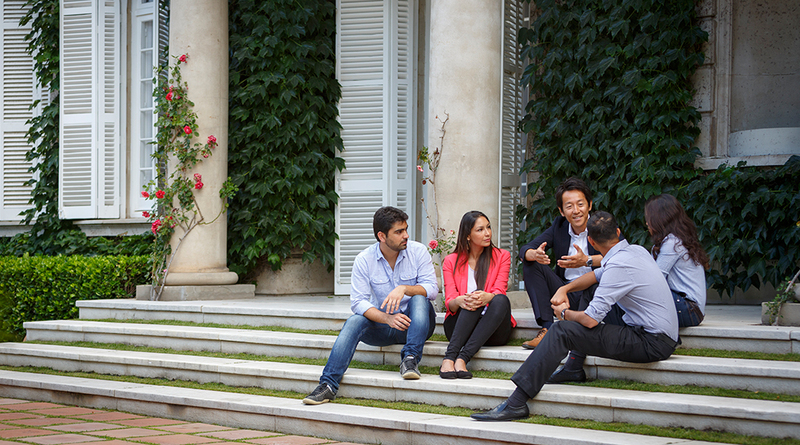 I am very happy with the opportunities I have had and I am learning every day at IESE. " "My relationship with IESE can be summarised in one word: Family. 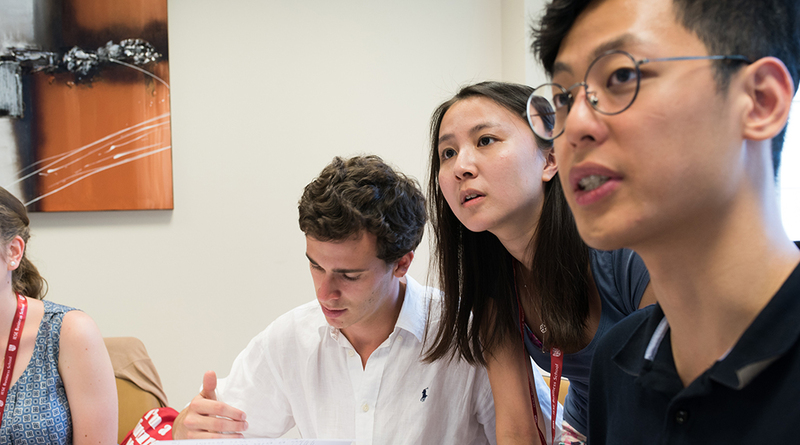 All that I have received from IESE has helped build within me a very special, genuine feeling of belonging, commitment, gratitude and security"
"It has been a great boost for my career. I am going to work in a multinational company and I will lead teams of hundreds of people. 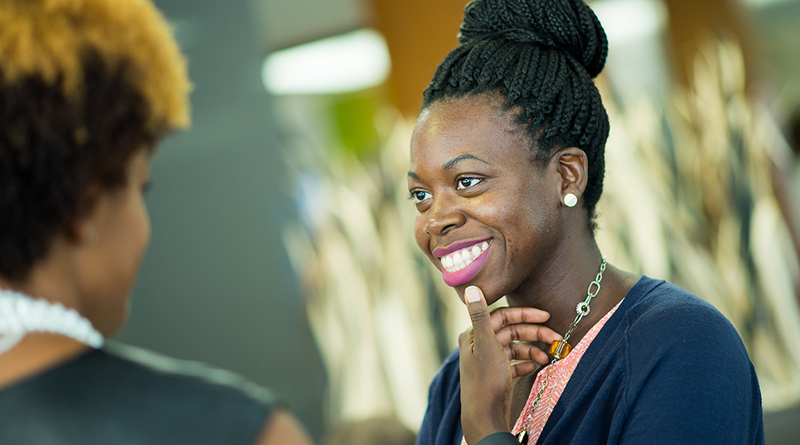 Without the MBA I would not have the skills to perform this kind of job."